The Time to Start Your Fitness Journey is NOW! Whatever your age, fitness level and lifestyle, getting in shape is vital for your overall wellbeing. At KRAZE Fitness we understand that getting back into fitness, or getting started for what might be the first real time, can be intimidating, confusing and sometimes an uphill struggle. It can be difficult to know where you are at, where you should be going and also how to get there! 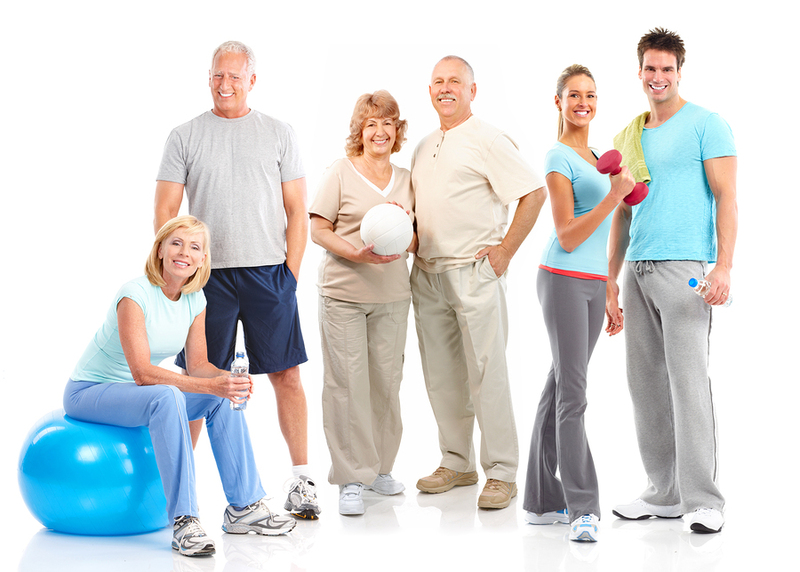 Our Newbies Intro to Fitness is a FREE program aimed at adults and geared toward beginners and exercise re-starters. We ease you back into the right fitness environment with sound advice, top tips and an action plan! We keep you motivated every step of the way too. Individualized program to make the start easy and effective. Fitness Assessment by our Head Certified Personal Trainer. Customized Workout Regimen based on personal fitness goals. Certified Personal Training sessions is desired (fee applies). 30-60-90 day check-ins to ensure you are satisfied and getting the service and results you expected. Quick Access to key staff to keep you on the right track!